Every 66 Seconds Alzheimer’s Afflicts an American. How to Avoid Being One of Them? 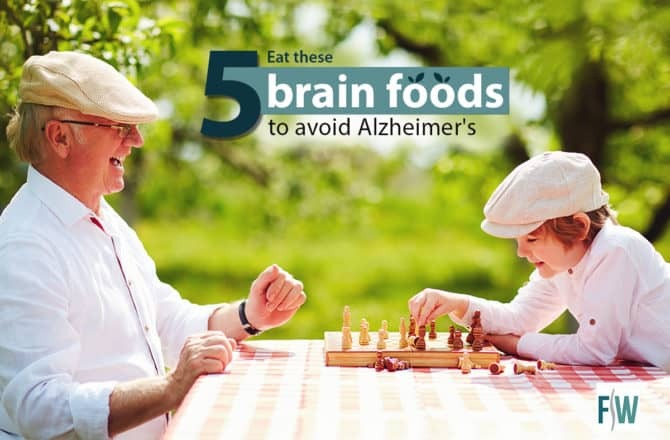 Read more Every 66 Seconds Alzheimer’s Afflicts an American. How to Avoid Being One of Them?